Our technicians take great pride in every residential landscape installation project, knowing that our designs are as unique as the homeowners who embrace them. 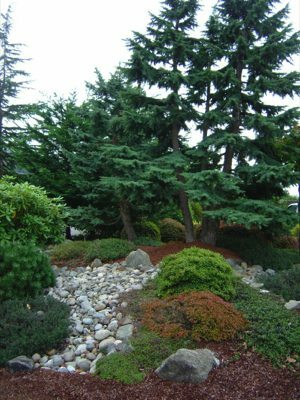 At Nasim & Sons, Inc., we use only high quality plants and materials for residential landscape installation projects in DuPont, WA. We can help you design and install new landscaping in DuPont. No matter how simple or complex your needs, we have the skills, knowledge, and expertise to design and install new landscaping to your complete satisfaction. Sometimes, you do not need to give an overhaul your entire landscape, but rather just change some areas and add accents to others. We have the expertise to identify such areas and incorporate that into the landscape renovation design. There are times, however, when you need to give your existing landscape a complete makeover. In such cases, our team will make the right recommendations that match your budget. Do you have landscape remodeling ideas? 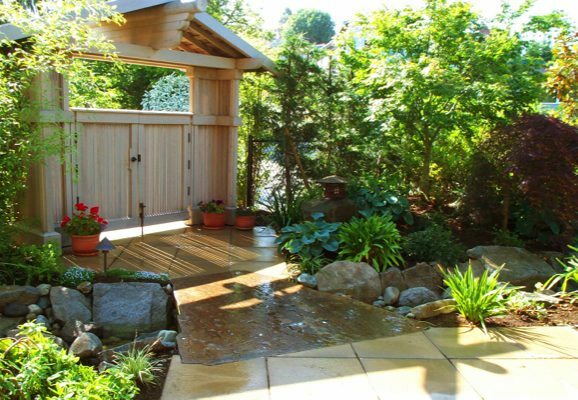 Call Nasim & Sons, Inc. at 253-777-3881 to find out how we can help you with your landscape renovation needs in DuPont.